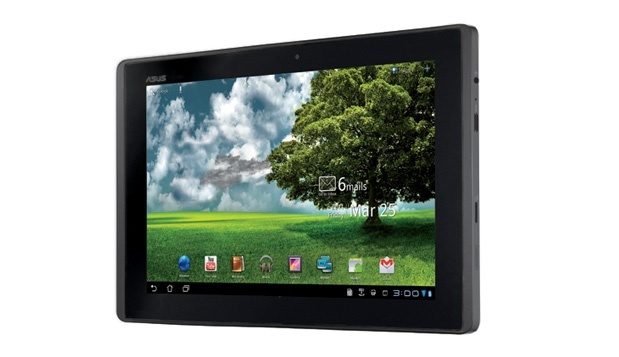 Wi-Fi only tablet are available with 3G or 4G capability at affordable prices. Reason behind is the price of iPad are very higher and with 3G plan, additional cost comes. In the case of Wi-Fi only tablets no additional cost comes and hence priority among public goes to this. Let us see the importance of it with its existing facilities. One can easily attach the 3G internet connection with WiFi iPad with affordable data connection like o2. They provide specific data limit and wifi pad users can utilize them in the mentioned limit. Besides the official method, unofficially also one can tether. i.e. Android users need to use PDANet to tether and also can root them. For iPhone, users need to jailbreak and then can install MyWi. But one has to keep in mind that unofficial ways have many problems and should go in the legal way. Usually subscriptions will come with a pay. One need to plan in such a way regarding speed and price. In some locations, free subscriptions are available. Comparatively WiFi hotspots are having maximum speed and also there are no data restriction like 500 MB for 3G hotspots. Available 500 MB is only for pictures and text but with WiFi hotspots they are well suited. Pocket is an interesting app mainly used for offline reading. In the fast world people are roaming and could not be possible to stay connected with internet connection always. Pocket app helps in overcoming this problem. It can integrate with 200 other apps as well and user can pocket it up for later reading. One can easily read the news , rss readers etc., in the disconnected mode. 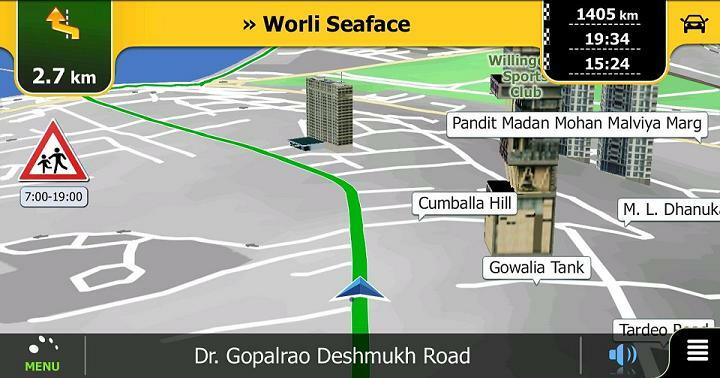 And also in less signal or week signal areas like hospitals, airports this app is very useful. Actually one can transfer files between computer and tablet devices i.e. File transfer can be done between WiFi Files through WiFi File Explorer Pro in the format of Android and iOS. This is possible in easy transfer of files between computers and tablet devices. But it is waiting that transferring from tablet to another is still on the way. Apart from that many absolutely free networks like McDonalds are available. One need to enter login details in the web browser and apple users instantly gets their notification but Android users do not get notification. But the way of getting login procedure is same for both devices. It is quite interesting that WiFi Analyzer scans the nearest signals and one can graphically get the strength of the network in a detailed way. Hence users can use this app and can move to the high strength network area. This is similar to Pocket. Google Maps has offline viewing option which absolutely tracks the entire map in the offline mode. They often turn by turn direction absolutely provides the locating area nicely. 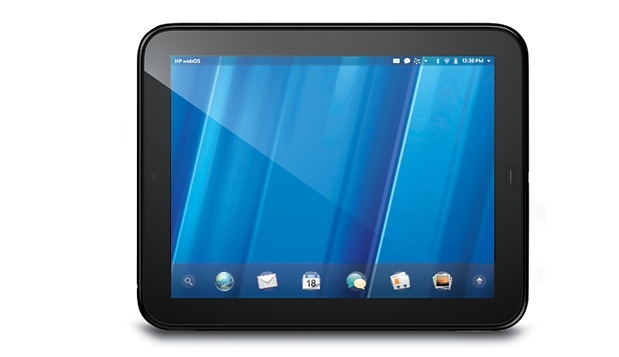 As WiFi Tablet possess all nice feature, it is well said that Wi-Fi only tablet is worth to buy, worth to use it on long run. By utilizing the above said apps, surely WiFi tablets are good to use. Wifi only tablets are better . i use them . For newest news you have to visit internet and on web I found this site as a finest site for newest updates.